I've used both these products every single day since purchasing and absolutely love it. 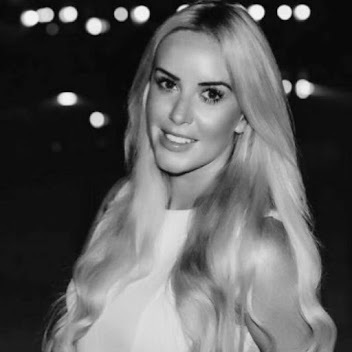 I was colour matched at the Bobbi Brown Counter in Harrods to the Corrector in the shade Light Bisque and to the Creamy Concealer Kit in the shade Sand (concealer) and Yellow (pressed powder) and have found them to be the perfect match for me. 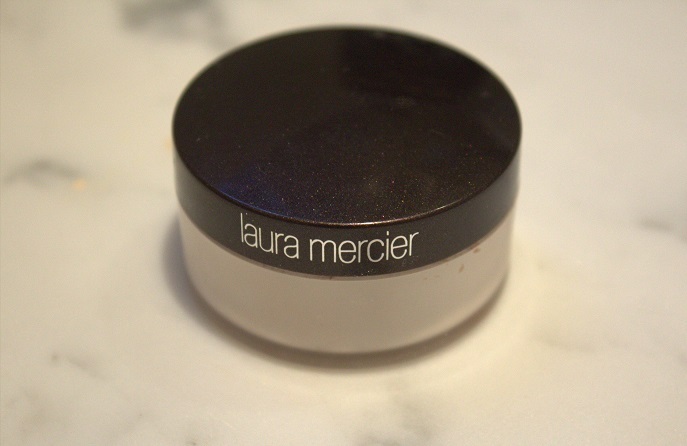 I apply the corrector first and this is actually the creamier and easier to work with so you only need a tiny amount. The pink undertone works to cancel out or neutralise any discolouration - so that pesky blue/purple that are present under the eye area. I apply the corrector by looking up and dotting the product under my eye in a 'V' shape using my ring finger, focusing more and building up more product on the darker areas, and blending using my finger. The corrector works brilliantly to both neutralise and also brighten dark circles and the under eye area and can be used alone. 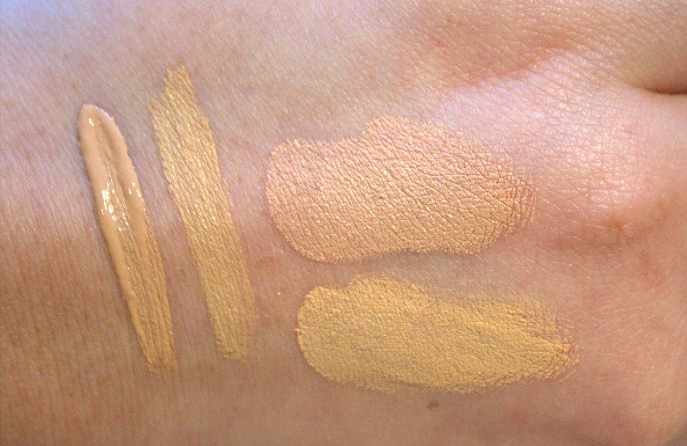 After blending the corrector, I apply the creamy concealer (slightly deceptive name as this actually feels slightly thicker and is harder to work with, provides great coverage but don;t use too much product and it really needs to be blended in well to avoid creasing or looking too obvious, my advice is to use it little by little in stages so you can build up to the level of coverage you need) in the same way as the corrector - dotting under my eye in a 'V' shape with my ring finger and then blending. I tend to place my ring finger firmly underneath my eye and wiggle from side to side, then lift my finger away and place it slightly further along and repeat this process until the entire eye area is done, this way I'm really working and blending the product into the circles as opposed to rubbing it straight off! 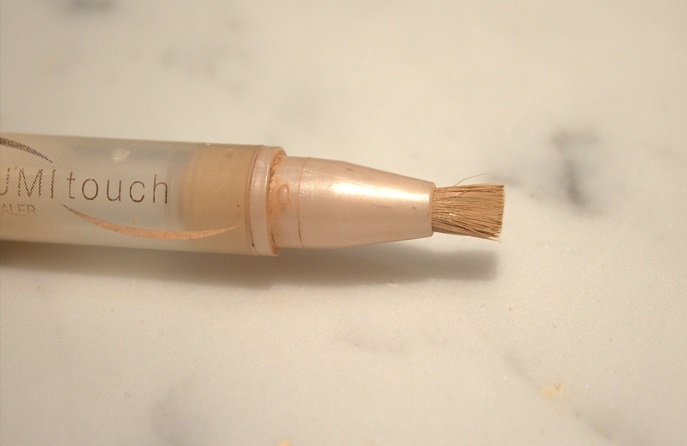 I will then use a tapered brush to ensure it is blended and will use the same brush to apply the yellow powder. Again, I use the brush to press the product into the skin all along the eye area to ensure it is setting the concealer and will then go back and sweep away any excess powder and blend. 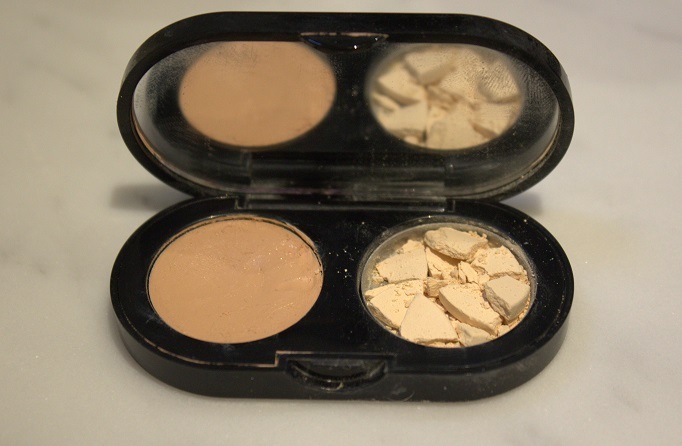 The yellow powder works amazingly to lift and brighten the eye area, in addition to setting the concealer. It's incredibly hydrating, long lasting and non-creasing so long as you make the effort to blend blend blend on the first application! I use the creamy concealer kit for any touch ups throughout the day and have also been using it to conceal redness on my nose and chin as the shades work really well together to combat both dark circles and redness. 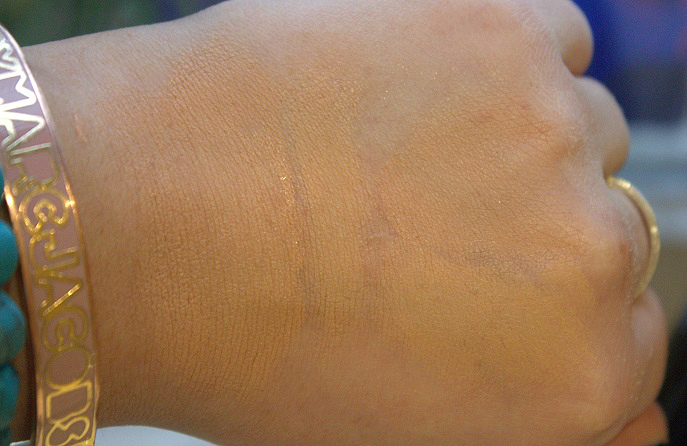 The concealer is very thick so a little goes a long way and the powder does has a distinctive yellow tint (great for any discolouration, so on my dark circles and redness, but can look a bit strange and ghostly on skintones it isn't designed for) so it's best to apply a little at a time and build up the coverage as opposed to resembling a Simpson! This is my second pot of this stuff and it really is a little miracle for brightening and illuminating. The beautiful and extremely eagle-eyed Amelia from Liana Beauty even spotted this product being used on the supermodels backstage at LFW. Thankfully, you don't have to be Cara Delevigne to use this, but do be careful! Supermodel-or-no-Supermodel, apply this baby all over your face and you could end up rivaling Edward Cullen. Less is definitely more with this. I use this powder after applying finishing my foundation and concealer and using a tapered brush will pat the product gently to the entire under-eye area (from the inner corner of my eye right up to the cheekbones) and I will leave to 'set' for a few minutes. 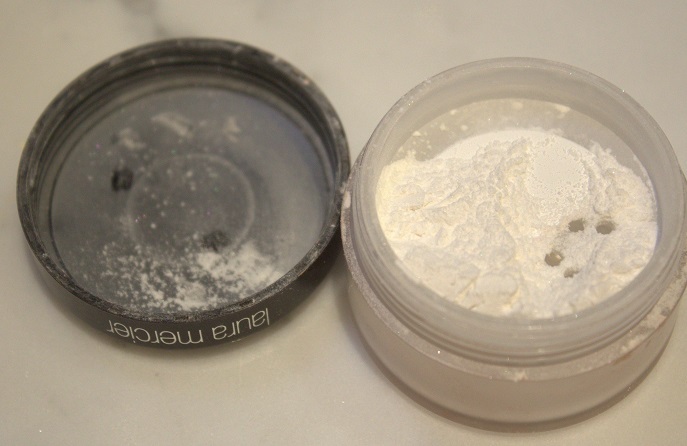 Before blending and sweeping any excess product away it will look thick, white and shimmery but never fear, once you sweep away the excess you are left with concealer with super staying powder, a brightening effect under the eyes and also as a highlighter as you blend it out onto your cheekbones. I love using this in a vertical line from between my eye brows right up to my hairline, above my cupids bow, above my eyebrows and (very sparingly) down the centre of my nose to highlight. I have found this to be a really useful product if your foundation looks slightly flat or has started to oxidise throughout the day (gone slightly darker/more orange) and it breathes life back into your skin and can help brighten any darker patches. It claims to 'brighten without adding shimmer' but, whilst it's not the equivalent to shaking a pot of glitter over your head, it does leave behind a slight shimmer so do use with caution, use as you would a highlighter. 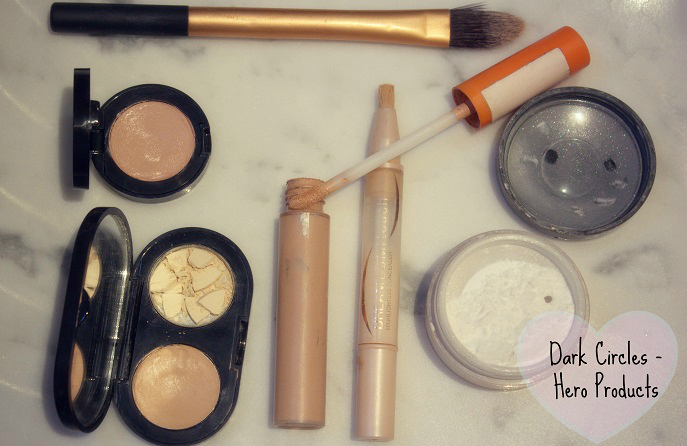 This is a great budget-buy for concealing those pesky dark circles. 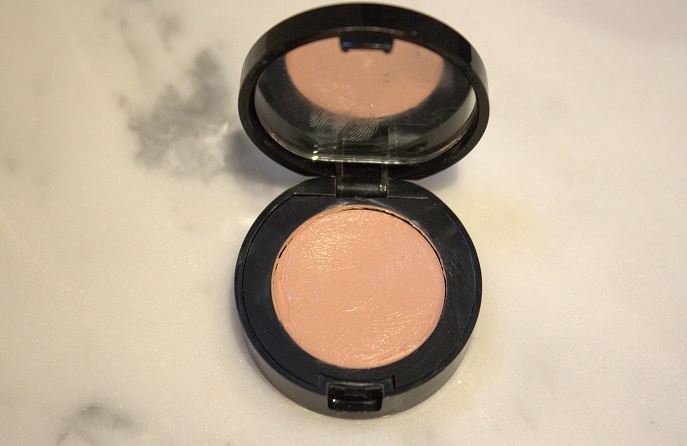 It has a pinky undertone similar to the Bobbi Brown corrector so great for neutralising and brightening. 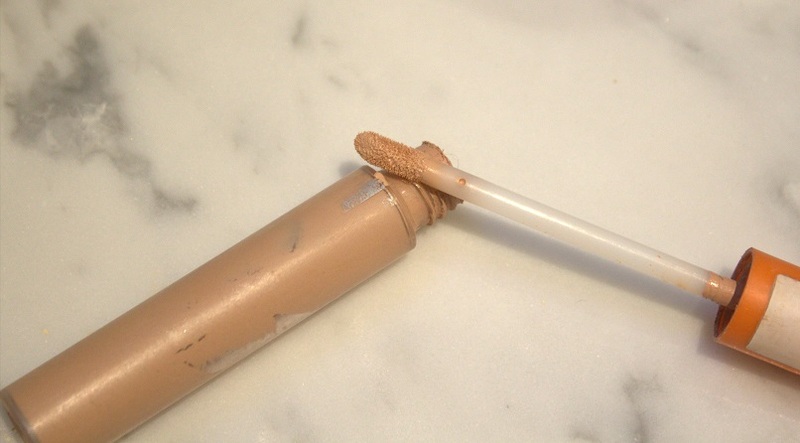 It comes in a clicky/twisty wand and so you turn the bottom for what seems like forever and nothing comes out then suddenly whooooosh - you're greeted with a tidal wave of concealer spilling out of the wand. I either apply the product from the wand onto my finger or dab under my eye. A lot of the product does get wasted thanks to the packaging, but a little goes along long way and it has a comfortable gel-based formula which is easy to work with and lasts all day. 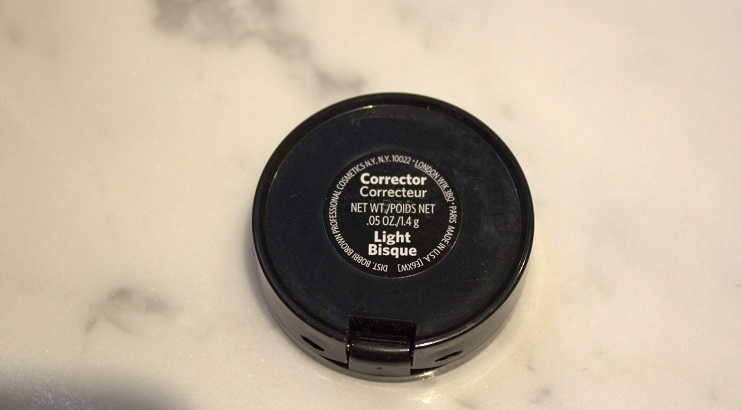 I would say this errs more on the illuminating side as opposed to the concealing side and I would usually use this product over a thicker concealer (such as the Bobbi Brown) to illuminate and lift the area as, for me, it's not quite enough on it's own to conceal dark circles (hopefully in the Summer when I am less deathly pale) but it is a great addition to under eye concealing and can be used elsewhere on the face as a concealer - It's non-comedogenic so can be used on blemishes. Lovely formula - rubbish packaging! A fab all-rounder concealer, I will often use this on any stubborn dark areas that need an extra helping head as it both conceals and illuminates without any shimmer or glitter. 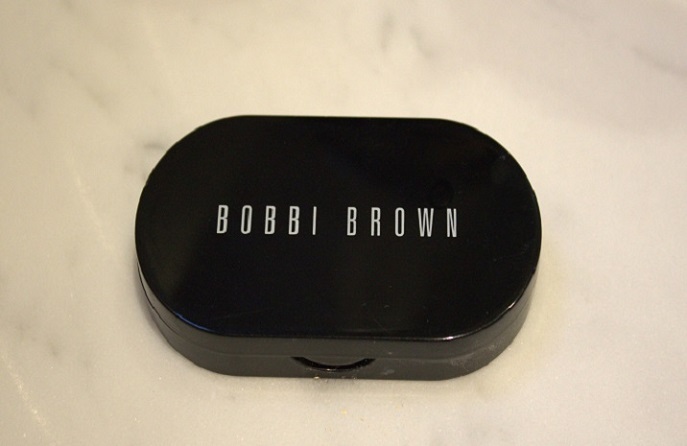 It has a slightly yellow undertone similar to the Bobbi Brown Creamy Concealer. I use the wand to dab onto the area and use my finger to pat into the skin. The Rimmel wake me up concealer is also perfect for concealing blemishes and contains skin-comforting peptides and a vitamin moisturizing complex. It's quite a thick texture so you need to work pretty quickly and blend blend blend. 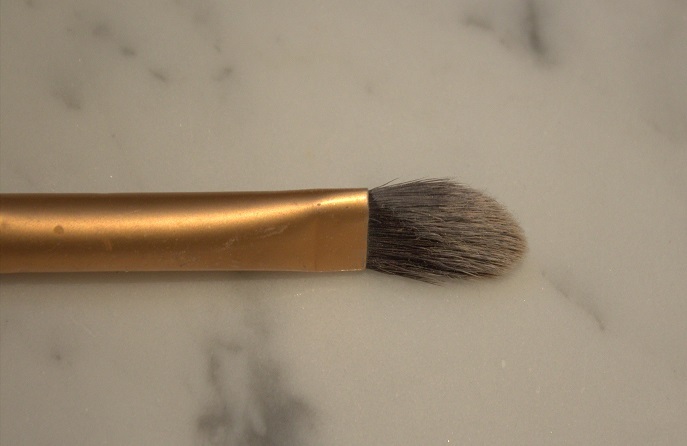 This is the brush I am currently using to blend my under eye makeup and to apply pressed powder. Any brush which is this shape ('tapered' / 'pointed') works really well as it means you can get right into the inner corners and all around the tricky eye area to ensure products are completely blended into the skin ensuring a crease-free finish. -As you can see the maybelline dream lumi touch and bobbi brown corrector are much pinkier compared to the more yellow-toned rimmel wake me up and bobbi brown corrector.